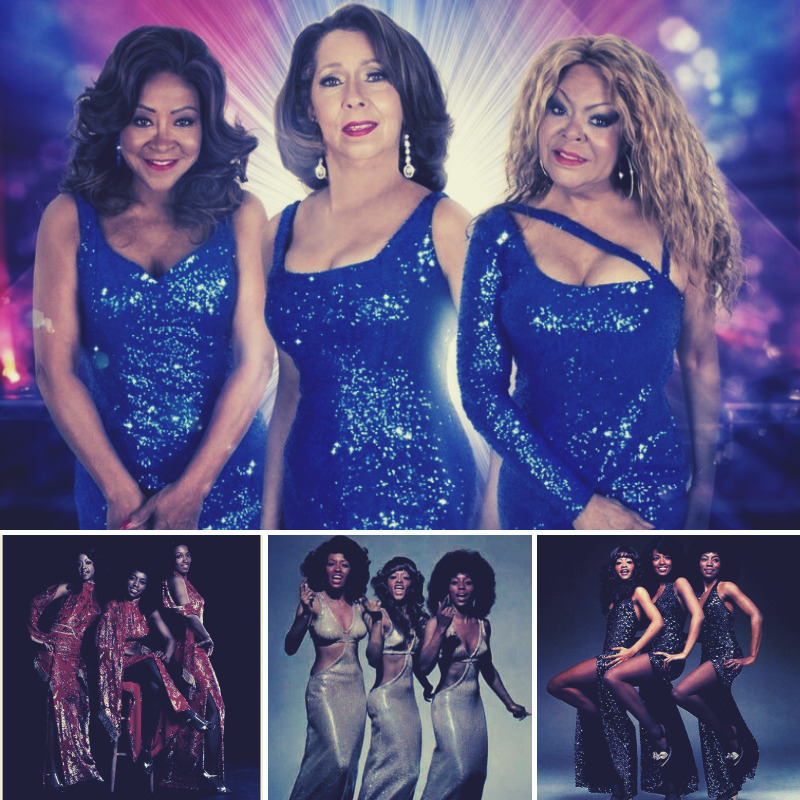 More than 3 decades on &apos;The Three Degrees&apos; are in Edinburgh and are performing at The Jam House! An event not to be missed. Dinner & Show Only £40pp. For dinner and show requests please call us on 0131 2202321 to book. Our restaurant is situated on our balcony terrace which over looks the performance stage. A great view for those who would like to dine before, during or after the performance.